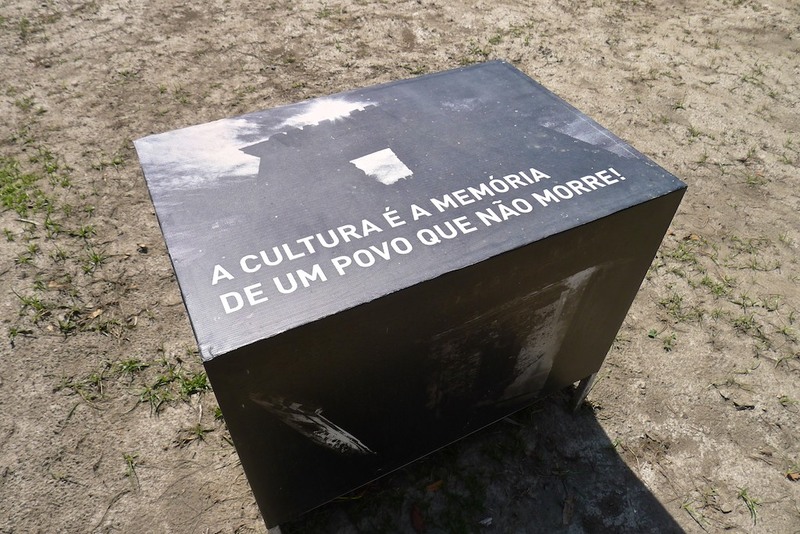 The old Ai Pelo Prison is a witness to the mistreatment of political prisoners and common criminals, sent there by the Portuguese colonial administration before it was decommissioned in 1939. 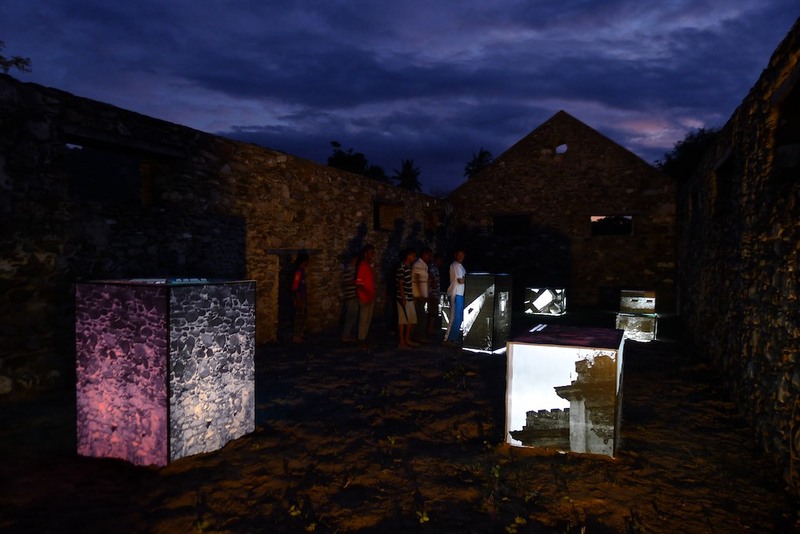 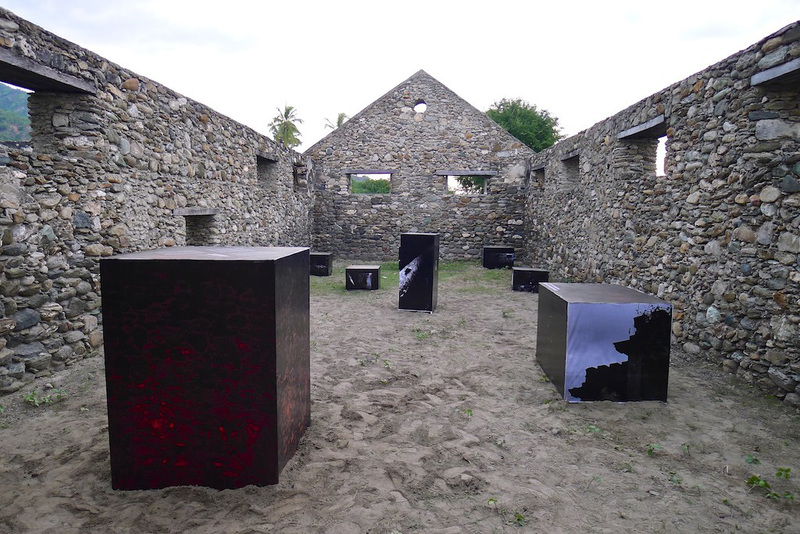 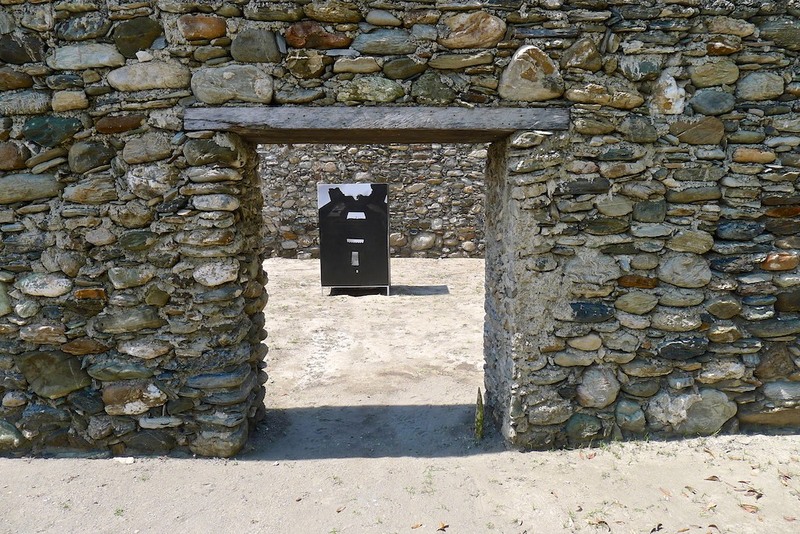 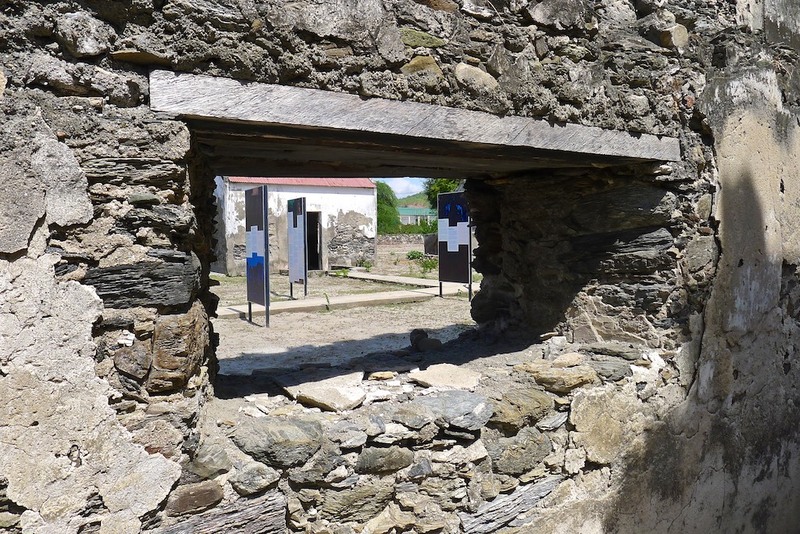 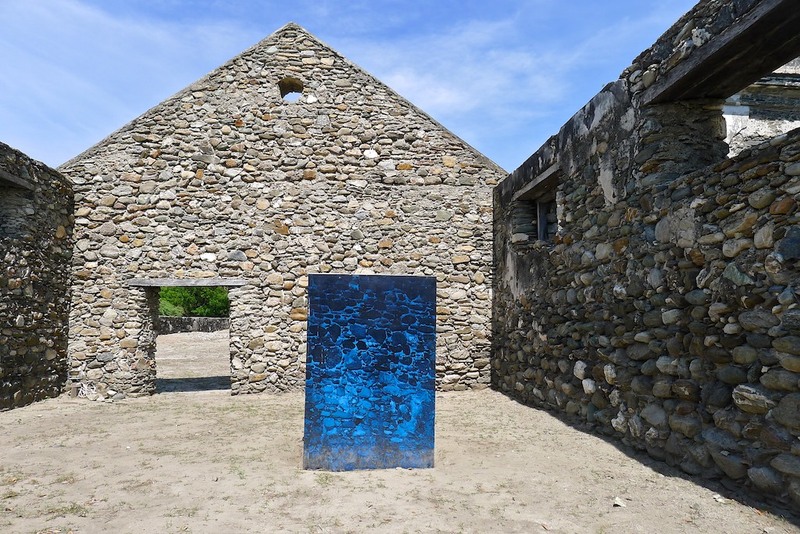 With this exhibition, the former Secretary of State for Culture in Timor-Leste, launched a musealisation project in November 2012, aiming to give back the history of this important building to the Timor-Leste population, through the creation of a local museum. 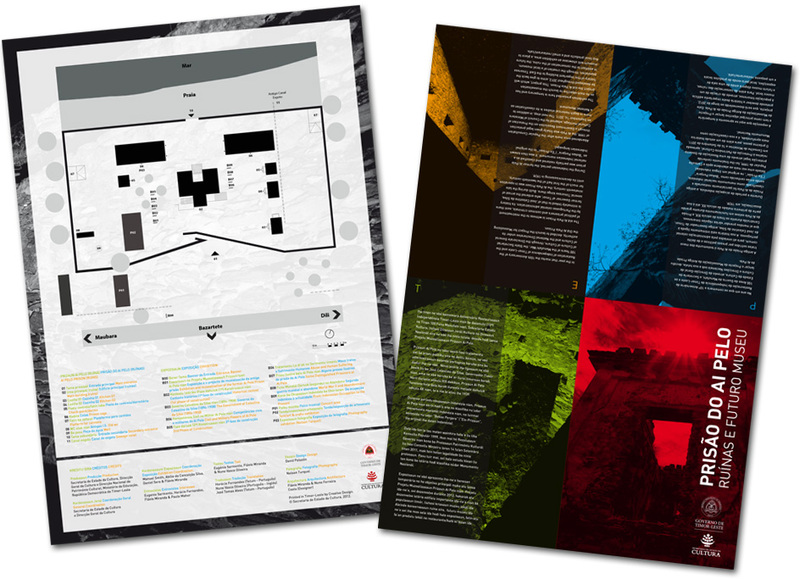 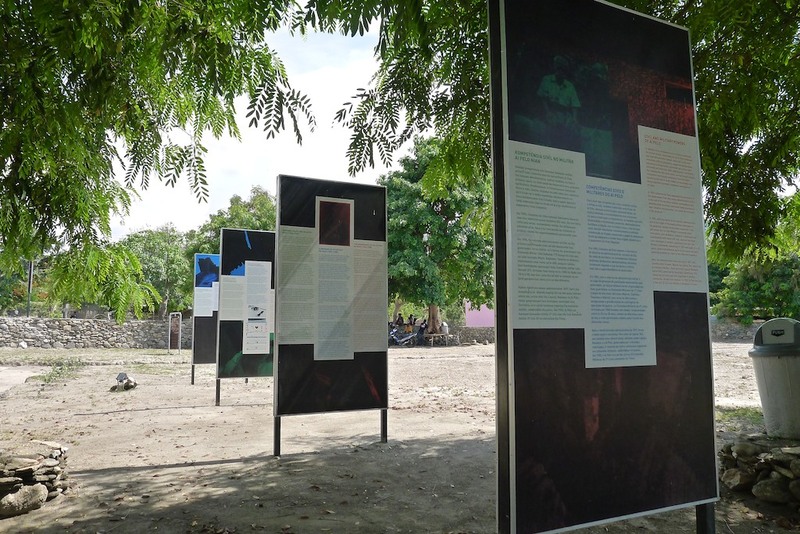 David was commissioned to design the installation, panels and brochure for this temporary exhibition based 30mins away from Dili.